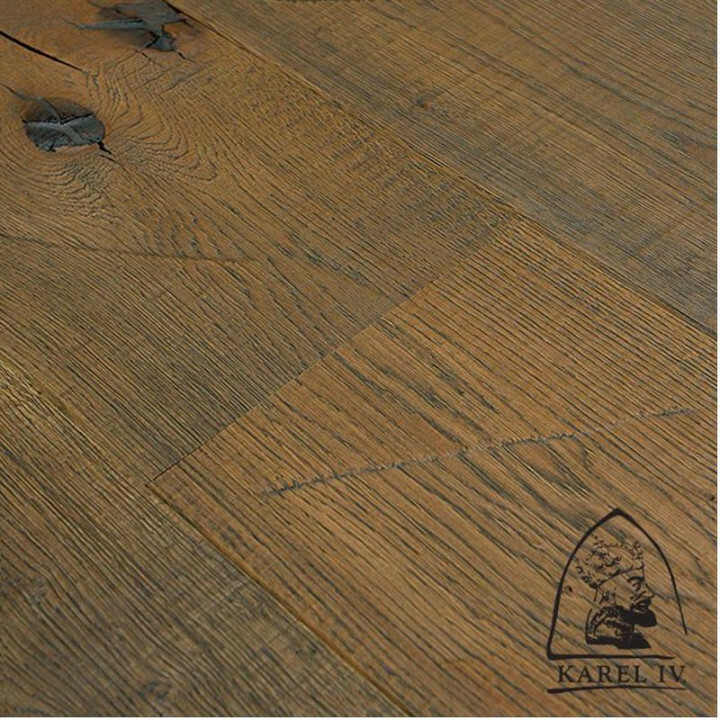 Karel IV represents the flagship collection within the Esco oak flooring range, specially & manually sorted oak is hand sculpted and 'made-old'. 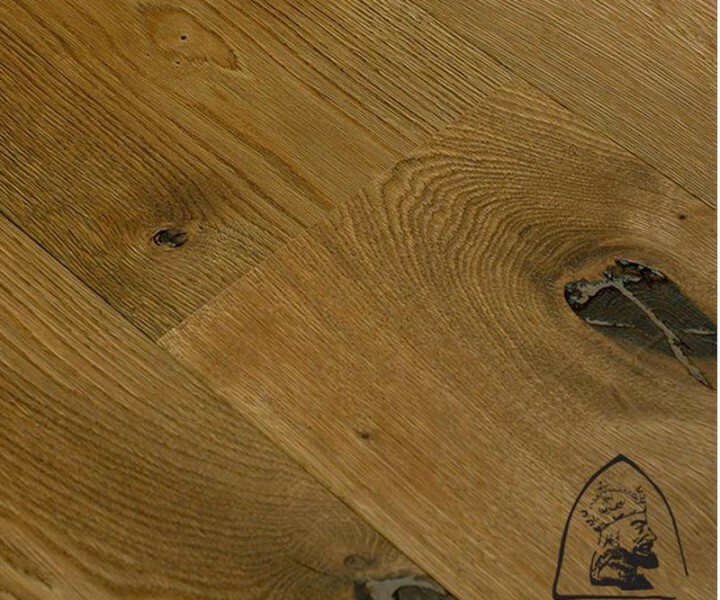 The extreme look of this floor will bring you back in time to the Middle Ages and brings the appearance of 300 years ago and more. 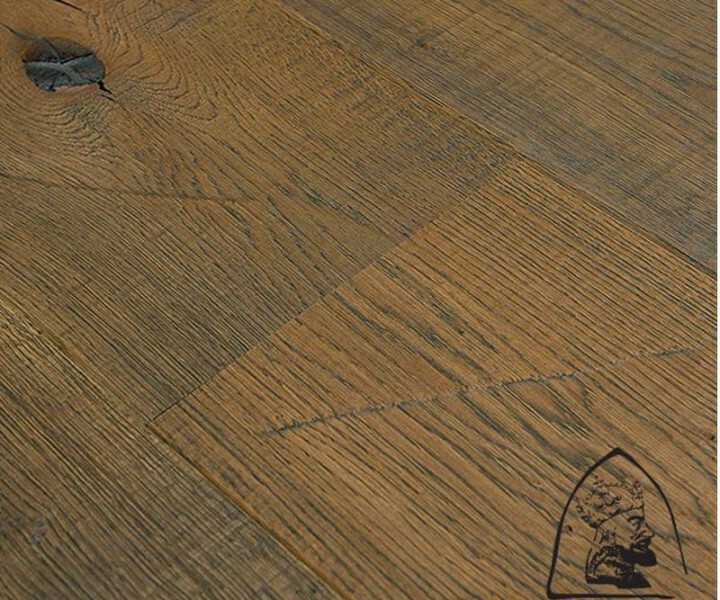 Explore and experience the floor which takes you back in time. 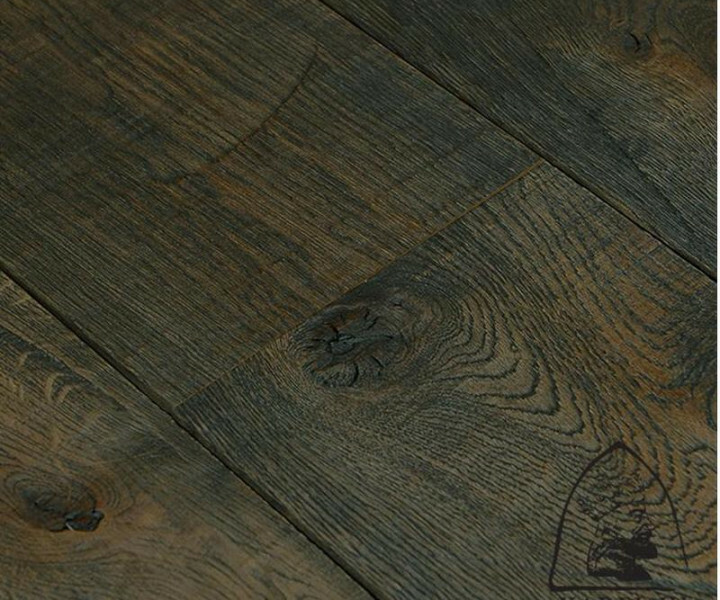 100% handmade 300 years old looking floor. 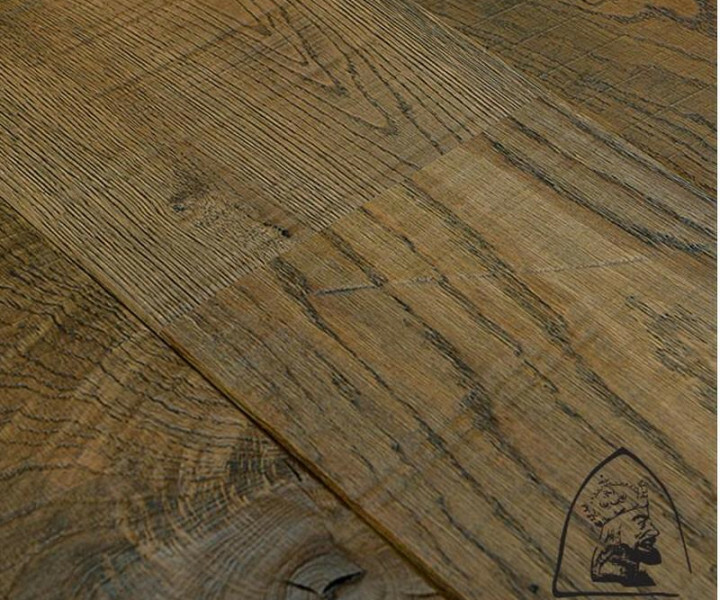 Every board carries different emotional feel, angle and spirit, 3 times hand-oiled makes the Karel IV range unrivalled!